Have you ever asked yourself (or perhaps someone close to you) "How do you make Iced Coffee? Well if you would like to know the answer to this perplexing question, you needn't look any further then below. In these fast-moving-data-centric days we live in, it's tough to keep up with everything, and the time honored tradition of steeping ground coffee beans in a hot water is not lost on everyone. But say you want to that hot beverage, cold. 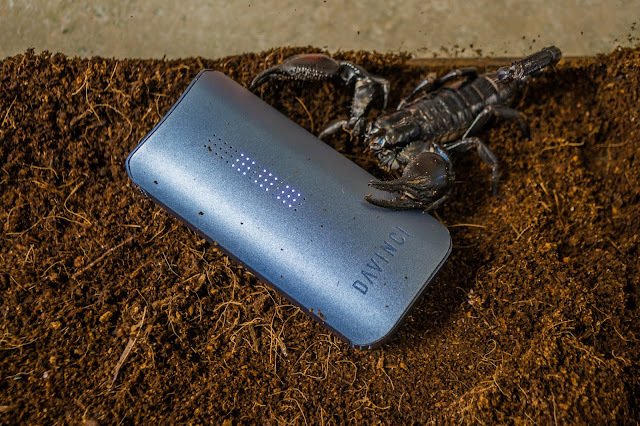 screen but consists of 51 LED lights and vibrates when powered on/off and when heated to the desired temperature. The flavor in which the IQ was able to provide was the great, consistent, and smooth. DaVinci was able to provide this by way of the ceramic zirconia air path, flavor chamber, and mouthpieces, that’s right mouthpieces. One is a flat mouthpiece which is best for taking on the go in my pocket and the other is a 10mm which happened to be my favorite. 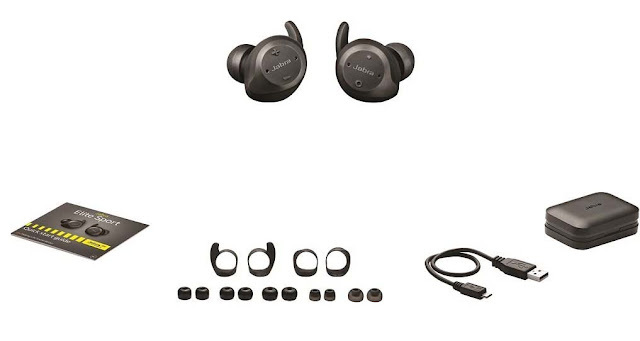 Another feature that needs mentioning is the smart path heat settings and boost mode, the smart path setting heats to a specific temperature and gradually increases so temperature is not lost, while boost does just that by increasing the temperature as long as you hold down the power button. The IQ would have had a perfect review but I did have a little trouble with the app. I was able to register the device to my phone but when I turned on the device and opened the DaVinci app, my phone was unable to connect and the lights turned off while the vaporizer continued to get hot and would rapidly discharge the battery. DaVinci claims up to an hour and a half of use between charges, but in my usage it was closer to an hour before I got the low battery notification, luckily the IQ has a removable battery so buying a spare is an option if needed. I have reviewed a number of vaporizers, many of them good if not great, but this device is far and away my favorite due to the flavor it never failed to deliver, whether freshly loaded or reheated, it’s consistent and easy to use. While the IQ comes with a heavy price point of $274.99, it’s build, size, and performance had me coming back to the IQ over my other vaporizers. 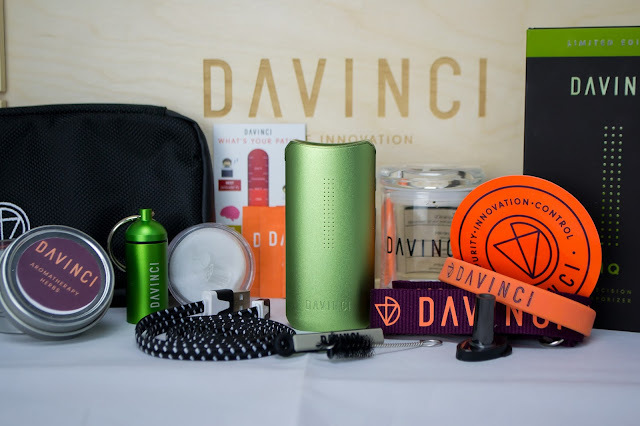 Lastly, should you decide to go with DaVinci’s IQ, I would suggest taking a look at the accessory and aromatherapy pages to see the many additional options for this mighty little vaporizer. Last week I was provided with a new vaporizer from Vie, a new company with a unique product that is loaded with features for whatever you may to throw at it…or in it. 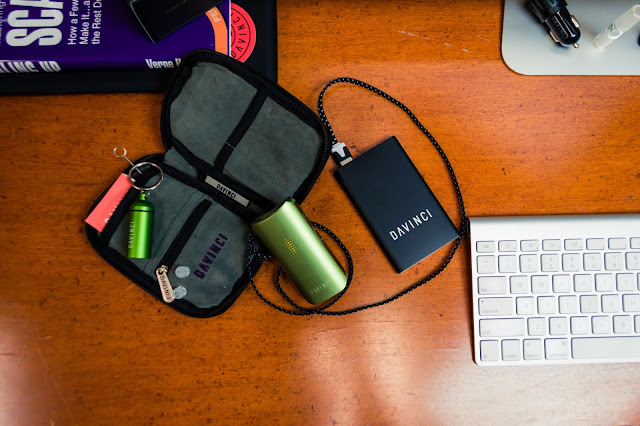 For starters, the Vie uses a pod system, for both flower and concentrates, which makes for simple refill on the go. Should you not want to use the capsules; there is an adapter and screens in the box to load as little as you want. In regards to what all is included in the box, my Vie contained a cleaning kit, 4 capsules (3 flower and 1 Wax), tube for the capsules, and cleaning cloth. Now that my Vie has gotten some use, it is time to see how it holds up. 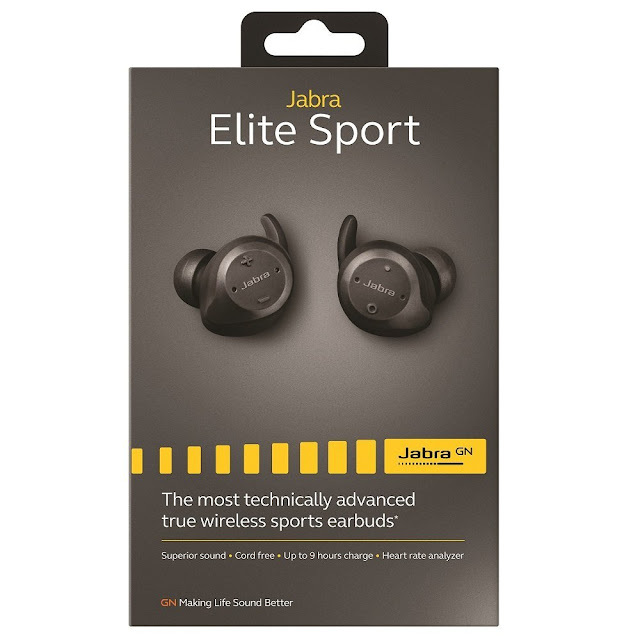 There is a lot to be said about this little powerhouse, for starters, it travels well in a pocket or purse without feeling bulky and the extra capsules with carrying tube makes it easy to reload quickly without a mess. 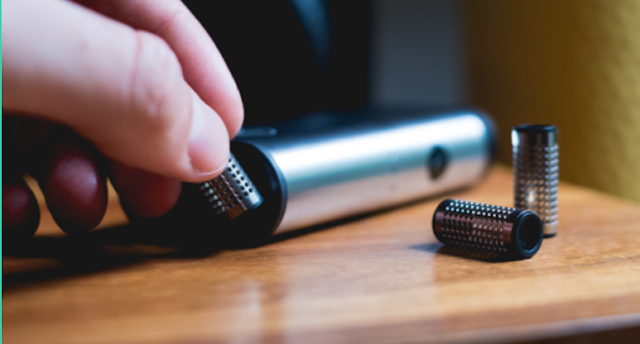 On any of the four heat settings, the Vie provides a thick smoky puff that I don’t typically see in hand held vaporizers, and there are 4 temperature options for each of the three heat settings, which are capsule, chamber, or concentrate. 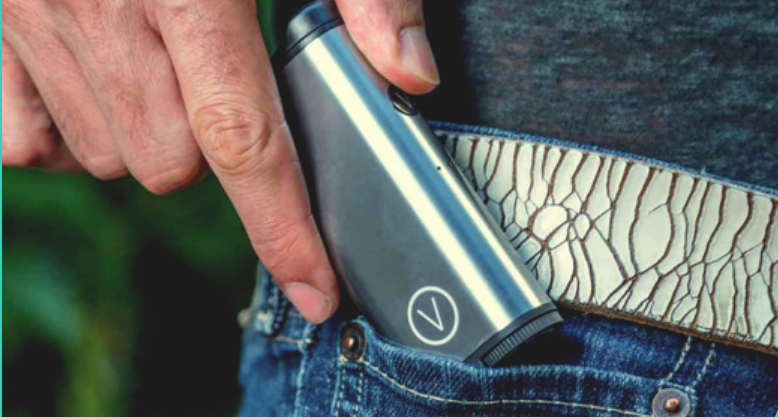 The Vie heats up quickly and while it does get warm, it manages to stay cooler to the touch than the other vaporizers I have reviewed and the battery lasted about a week before needing to be recharged. 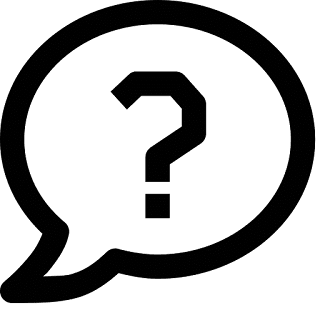 During my experience, there were a couple things in which I wanted to point out, the first is the lack of instructions for some of the features of the vaporizer such as how to remove the top for cleaning and how to load the concentrate pod. 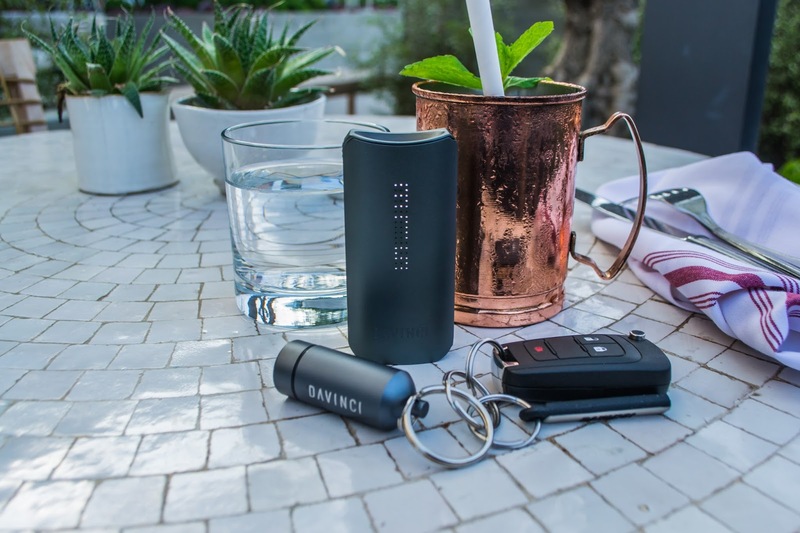 Like most other portable vaporizers I have come across, this one is no stranger to the burnt popcorn flavor when reheating a pod, which makes me happy that there is also an optional part so that a pod does not need to be used for single use sessions. 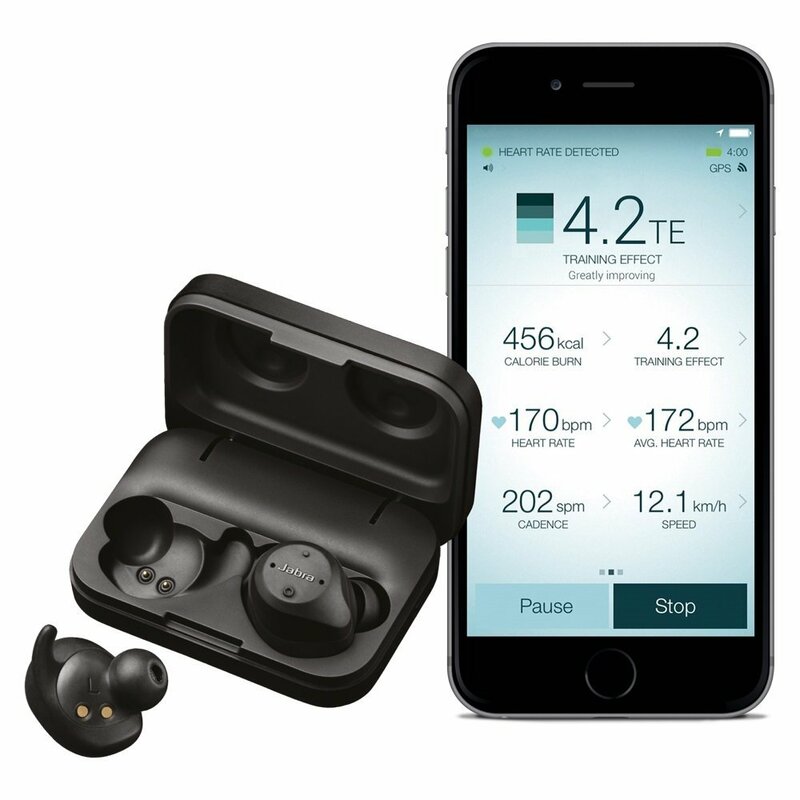 Lastly, although it is compact, I would suggest using a carrying case or order the optional silicone odor control cap, as people nearby can smell it when stowed away. All in all, the Vie provides a lot from such a small package and almost equally small price tag. 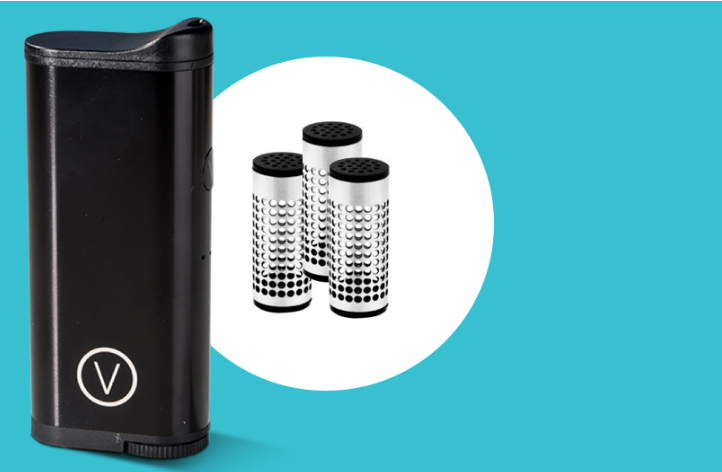 This vaporizer provides all of the features that are found in other vaporizers that are priced at double the Vie’s $99.00 price tag and comes in black, red, or silver. 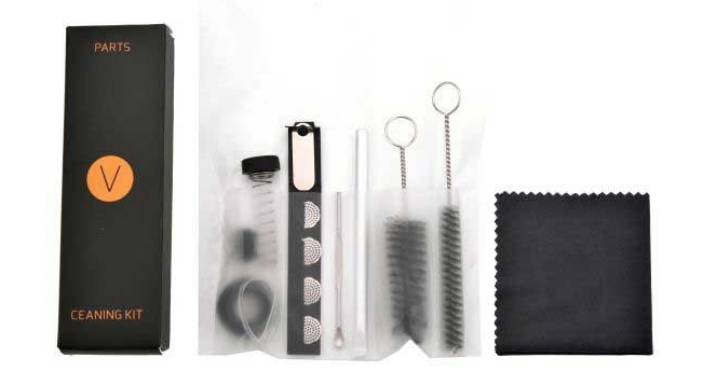 Vie includes and extensive cleaning kit which is also rarely included with other vaporizers in the same price point, and it is very much appreciated as this vaporizer needs to be cleaned more often than others I have reviewed. The Vie is available now from Vierevolution.com.